Tells the life of a woman, intelligent and kind, who becomes a concubine of the inner court while her love for the people enables her to do great things for the country. It's standard palace politics that we've all heard before but also the kind of story that can be so addictively good. 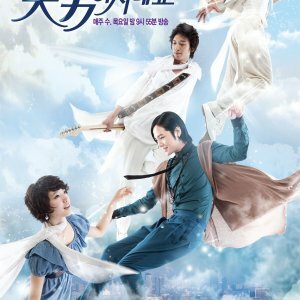 ~~ It is a adapted from a novel by Cang Min Shui. 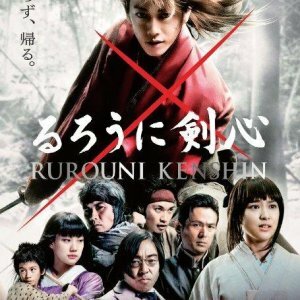 Overall, the story was beautifully brought to life thanks to its phenomenal cast of actors/actresses, accompanied by beautifully designed costumes and music. 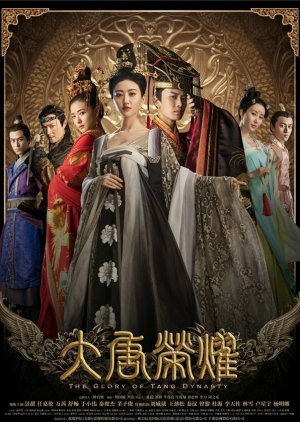 Would highly recommend watching this drama if you are a fan of historical and romance Chinese dramas. 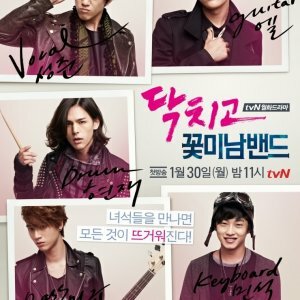 Definitely one of the top and more memorable dramas of this genre. Both Jing Tian and Allen Ren's acting and portrayal of each respective character were on-point. The drama does a decent job of covering the actual historical events surrounding the rise of Emperor Daizong of Tang (Li Chu). But at its core, I would say this show is more of a romance story. 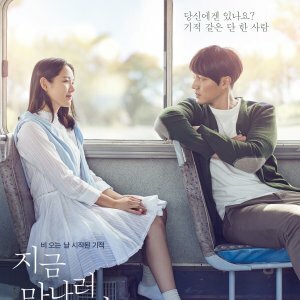 A very bittersweet but extremely moving romance between the two leads / main couple. Will give you all the feels. Character wise, Li Chu's character was a 10/10 - there was never a moment where I was frustrated or doubted his behavior / actions in the show. Meanwhile, there were certain parts in the show where I would get pretty frustrated with Zhen Zhu's character behaviors. I would question some of her choice of actions and such, but overall still a wonderful character who complements Li Chu's character. ONE OF THE GREAT HISTORICAL EVENT DURING TANG DYNASTY BESIDES WU ZE TIAN ( THE EMPRESS OF CHINA ). I THINK OVERALL, SINCE THE GRAND EMPEROR XUANZONG ( LI LONGJI - 712 - 756 ) IS A FATUOUS EMPEROR THAT HAS NO SENSE OF LEADERSHIP ON MANAGING THE EMPIRE. BECAUSE OF THIS, HIS SON THE CROWN PRINCE ( LI HENG ) ALSO LATER KNOWN AS EMPEROR SUZONG ( 756 - 762 ) AGAIN IS ANOTHER FATUOUS EMPEROR REPEATING AFTER HIS FATHER'S MISTAKES ON MISTRUSTING HIS EMPRESS AND THE COLLINSON.THE ONLY PART THIS DRAMA MODIFIED WAS, IN ACTUAL, THIS IMPERIAL CONCUBINE YANG OR YANG GUIFEI WAS ACTUALLY THE WIFE OF EMPEROR SUZONG ( LI HENG )BY ORIGINAL MARRIAGE, AND GRAND EMPEROR XUANGZONG ( LI LONGJI ) EXTORTED HER TO BE HIS IMPERIAL CONCUBINE. THEY RELATION SUPPOSE WAS FATHER AND DAUGHTER IN LAW. IT'S A GOOD STORYLINE BASED ON REAL HISTORICAL RECORDS BUT IT'S A SHAME FOR THE DECEDENT OF EMPRESS WU ZETIAN ( 624 - 705 ). SUMMARIZE UP, IT'S A GOOD SHOW, NON BORING, STRAIGHT FORWARD STORY, WITH A BALANCE OF HILARIOUSNESS, SORROWFULNESS, SWEETNESS, BITTERNESS. NON OVER ACTED, AND GIVES AUDIENCES A BALANCE OF VIEWING PLEASURE WITH EXCITEMENTS TO "CHASE UP". FINALLY FINISHED PART 1's 60 EPISODES. NOW, GOING TO CONTINUE ON WITH PART 2's REMAINING 32 EPISODES. LET'S SER HOW THIS DRAMA CONCLUDED.